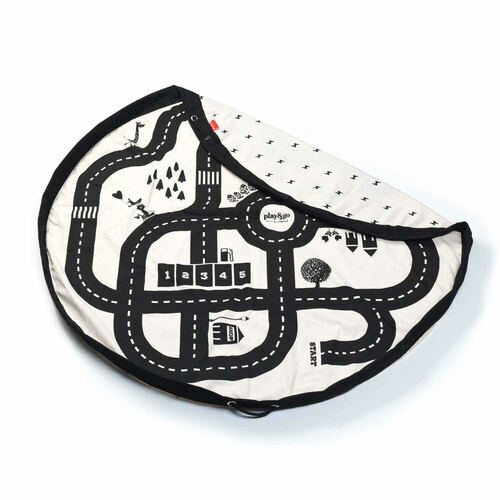 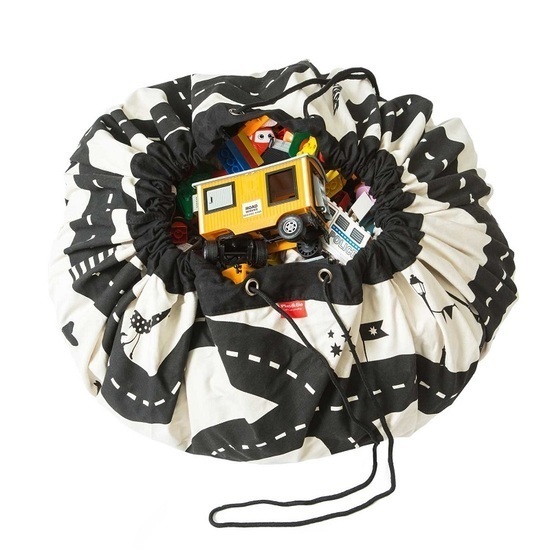 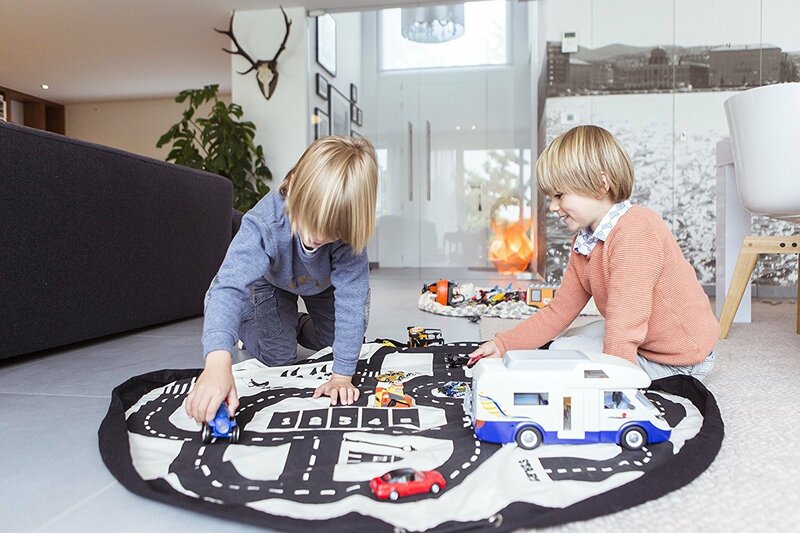 This functional storage and play bag measures 140cm in diameter when opened up on the floor and is made from pure cotton fabric. 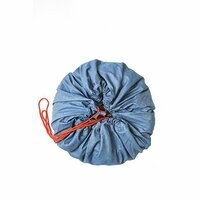 Its portable, hard wearing design also makes it the perfect storage sack for the beach, the park, holidays or trips to visit grandparents. This item is easy to clean and machine washable.